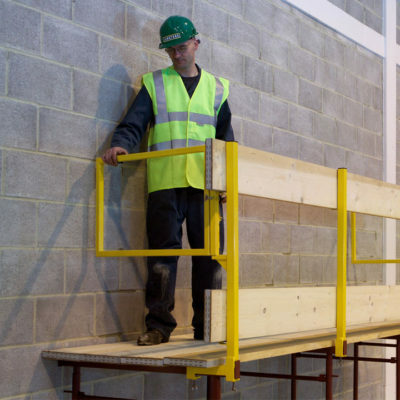 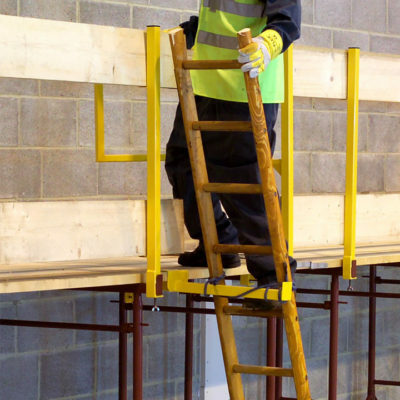 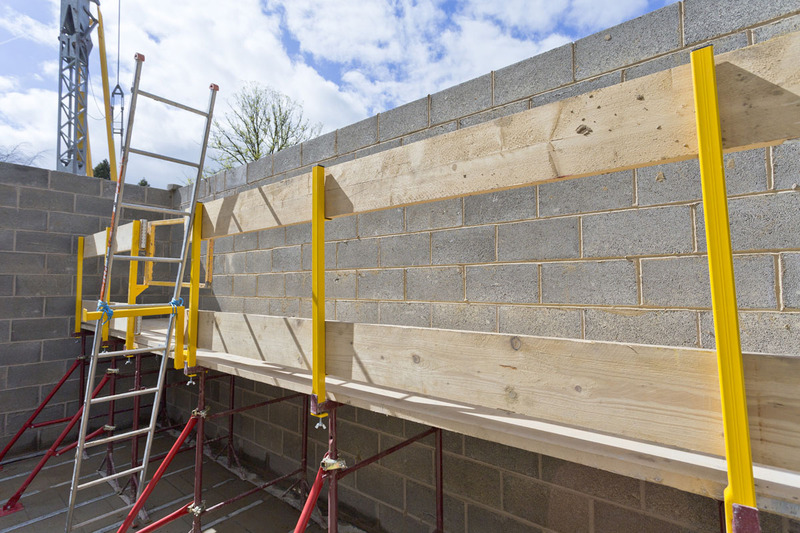 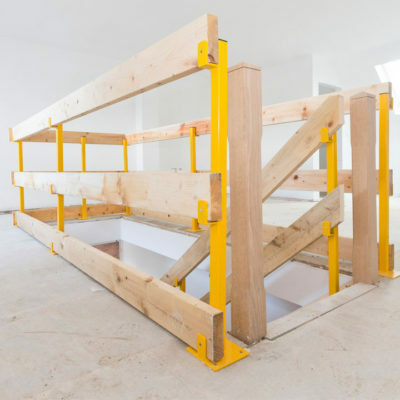 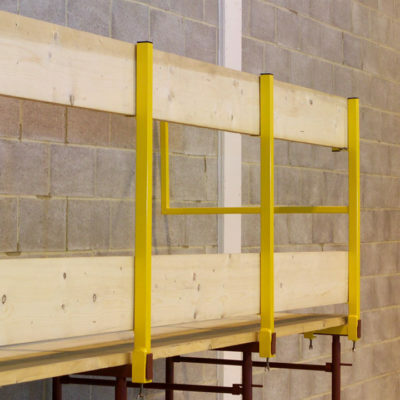 Use our Trestle Post product to convert your existing Trestles to comply with the Work At Height Regulations 2005. 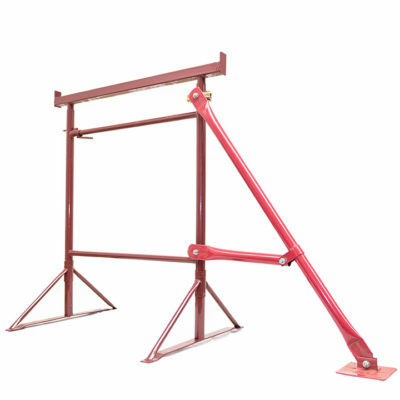 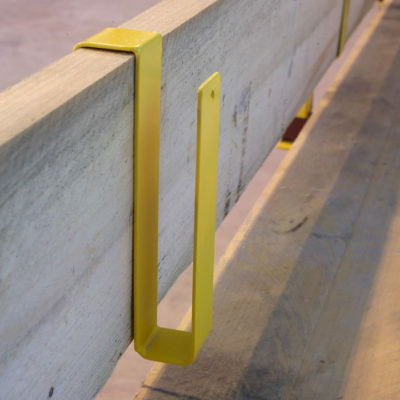 The Trestle Post is the main component of our Trestle Guardrail System. 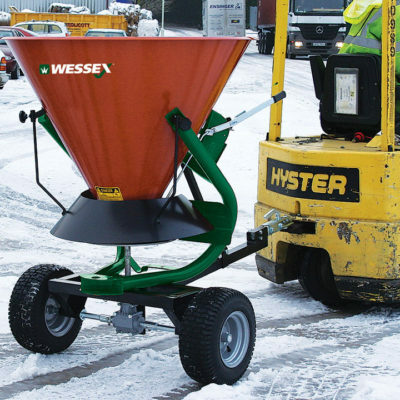 Please check your delivery rate before you commit to purchase this product.